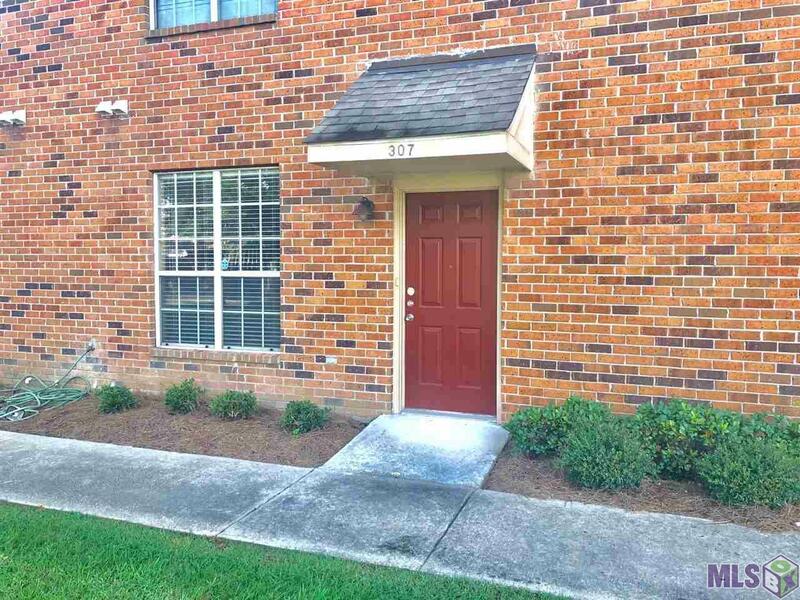 This wonderful 2 bedroom 2 bathroom is conveniently located in University View condominiums. 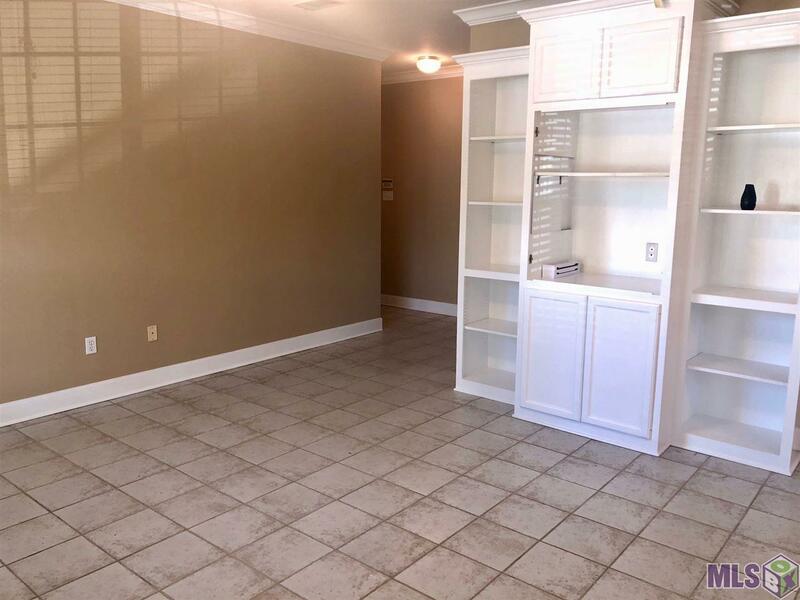 This unit boasts beautiful tile floors throughout, large closets space, Washer/Dryer and Refrigerator to stay. Split floor-plan that allows two occupants to maintain their own privacy, large kitchen with breakfast bar, and private patio with storage closet. 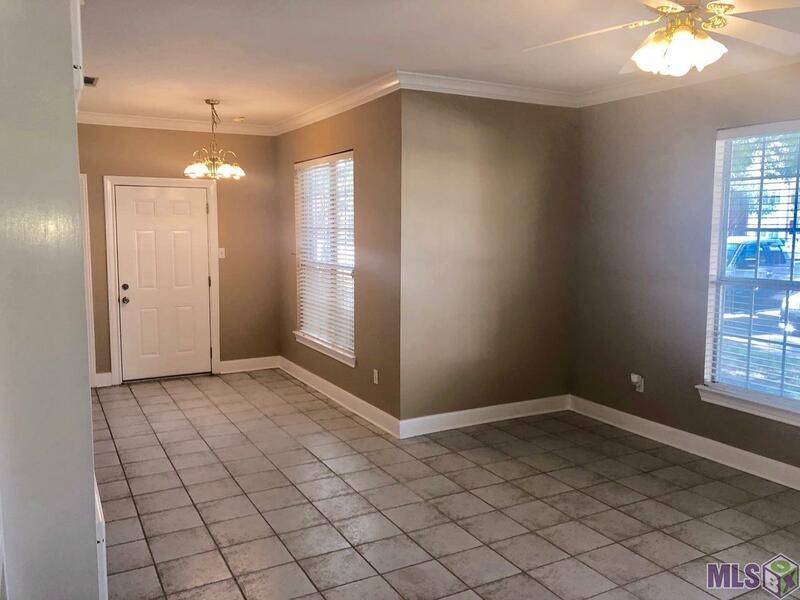 This complex has many amenities that include gated entrance, parking enforcement, onsite security detail by uniformed officers on Thursday/Friday/Saturday (extra duty during football season/on game days), beautiful in-ground pool, and each unit has its own assigned parking spaces. 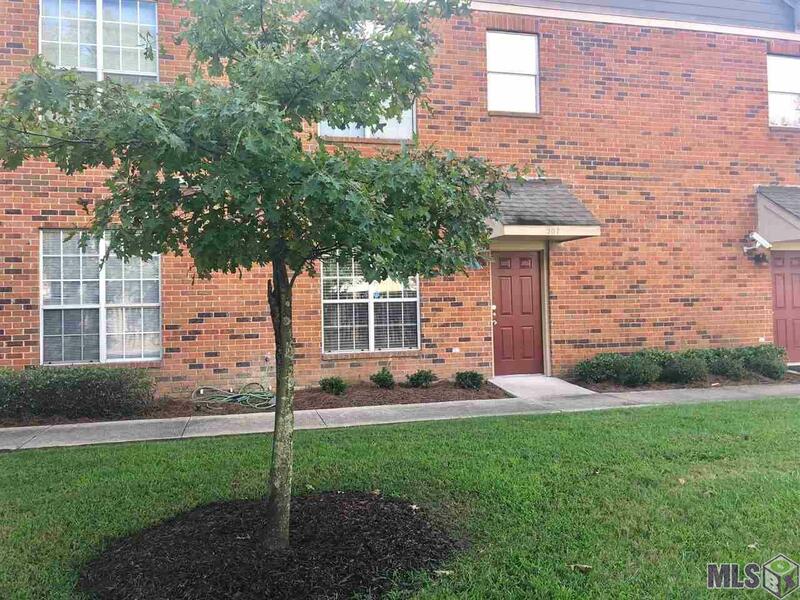 Listing provided courtesy of Lewis Companies.© 2019 Multiple Listing Service of the Greater Baton Rouge Association of REALTORS®, Inc. All rights reserved. Information Deemed Reliable but Not Guaranteed.